Situated in the heart of trendy Sea Point, Cape Town, our showroom is one of the most established and trusted jewellery stores South Africa has to offer. A collection of jewellery and diamond articles, news and trends. At Mark Solomon Jewellers you will only find the best range of South African jewellery. 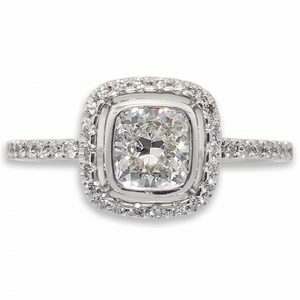 From stunning diamond rings to beautiful bracelets, earrings, pendants and exquisite diamond engagement rings. All of your jewellery needs can be met at Mark Solomon‘s landmark Cape Town jewellery store. 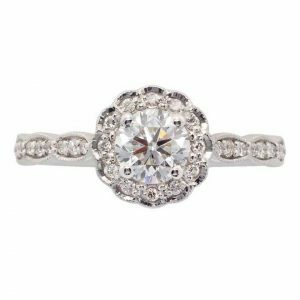 We carry one of the largest selections of loose diamonds, available in South Africa; most of which come directly from South African diamond mines. As specialists of South African investment diamonds, we have an extensive range of South African round & fancy diamonds at very competitive prices. The largest diamond ever found was the Cullinan, a massive 3106 carat stone, spotted in 1905 by a mine labourer at the edge of the Premier mine workings in South Africa. Browse the largest collection of loose diamonds under one roof in South Africa, or contact us today to view our selection of certified diamonds in person. 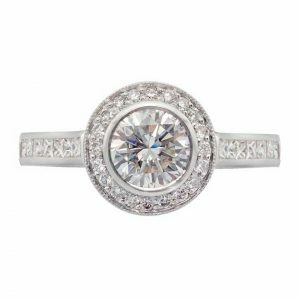 Mark Solomon Jewellers is renowned as one of Cape Town’s leading Jewellery Designers and Manufacturers of exquisite engagement rings using beautiful South African diamonds.